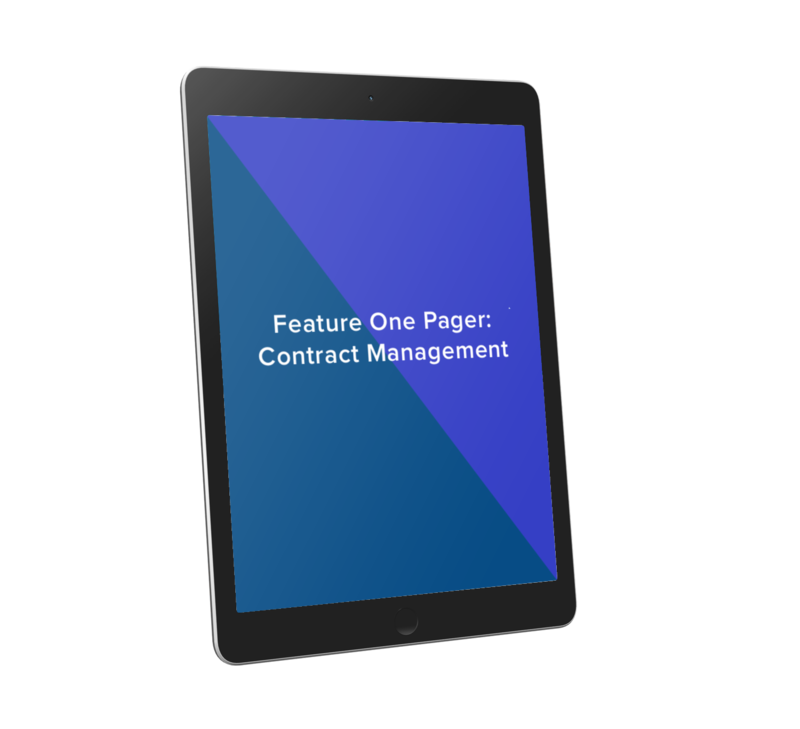 Learn how Shippabo’s contract management seamlessly aligns with how your business ships, regardless of how much you’re shipping. The Shippabo Rate Explorer pulls up instant rates from our curated network of carriers. We built Shippabo’s curated carrier networks so our customers can ship competitively. Once you’ve decided on the contract that works best for your business, seamlessly move from the rate explorer into booking.